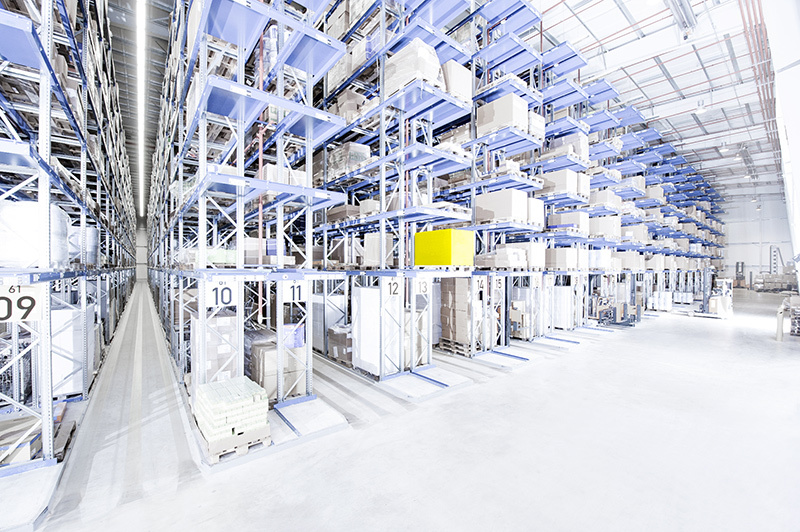 Absolute Storage design, supply and install pallet racking systems in Dandenong industrial parks and warehouses and across Melbourne. 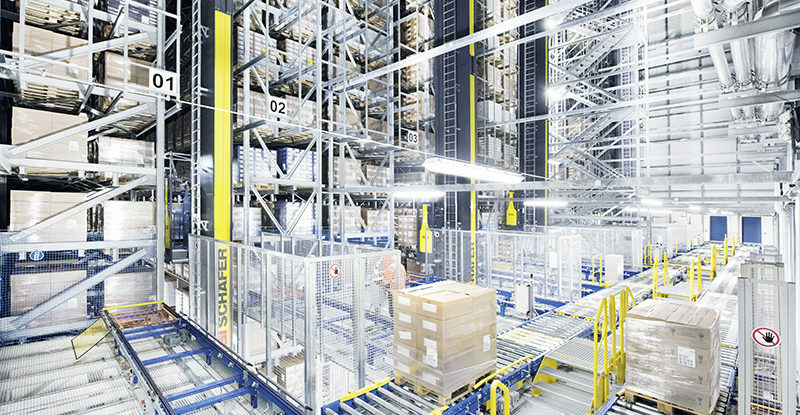 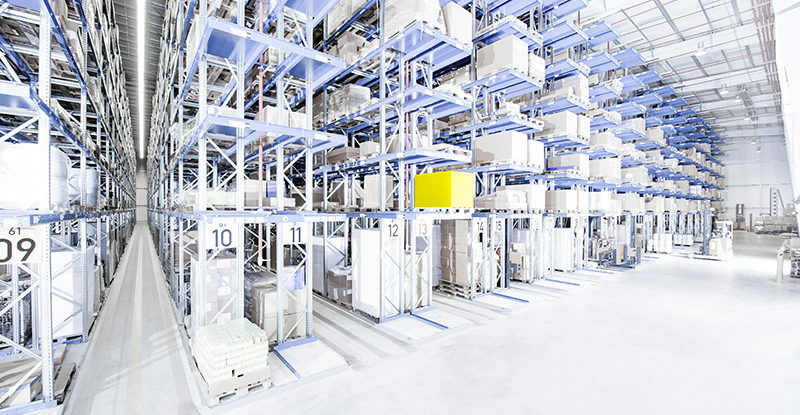 We have been in partnership with SSI Schaefer for over 20 years, successfully installing the worlds leading Pallet Racking systems and servicing existing Pallet Racking installations across Melbourne. 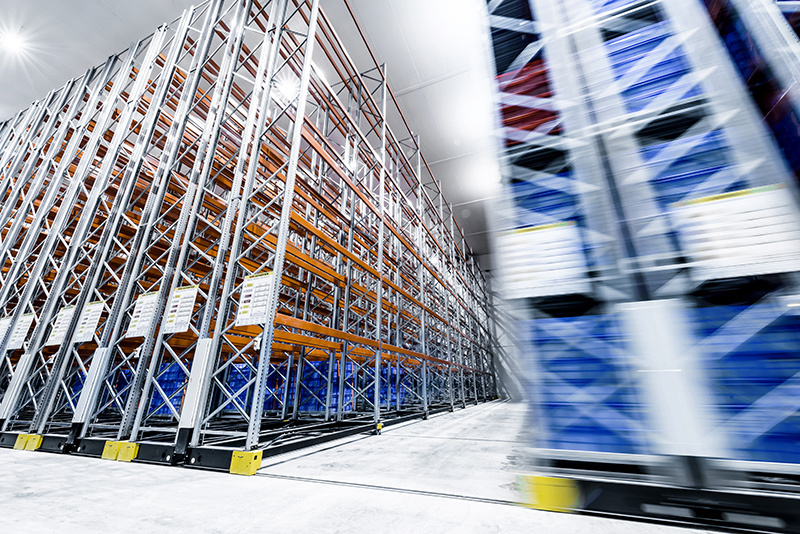 The quantity and size of pallets, combined with the level of access required will determine which type of pallet racking is selected. 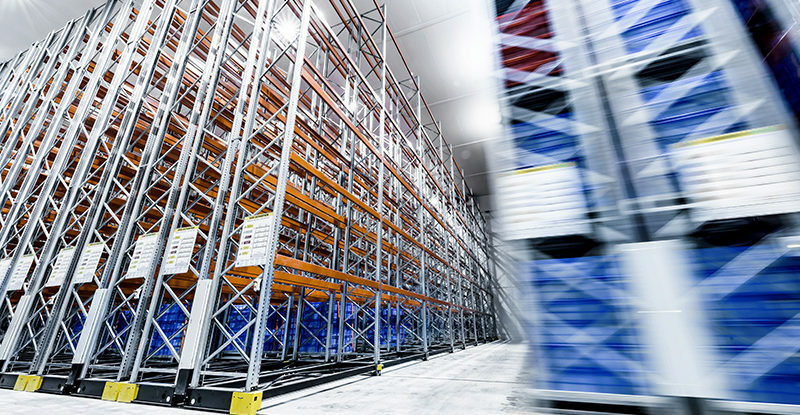 Absolute storage also offers many other forms of racking and storage to suit your individual specific requirements such as drive in racking, carton live storage and warehouse shelving solutions. 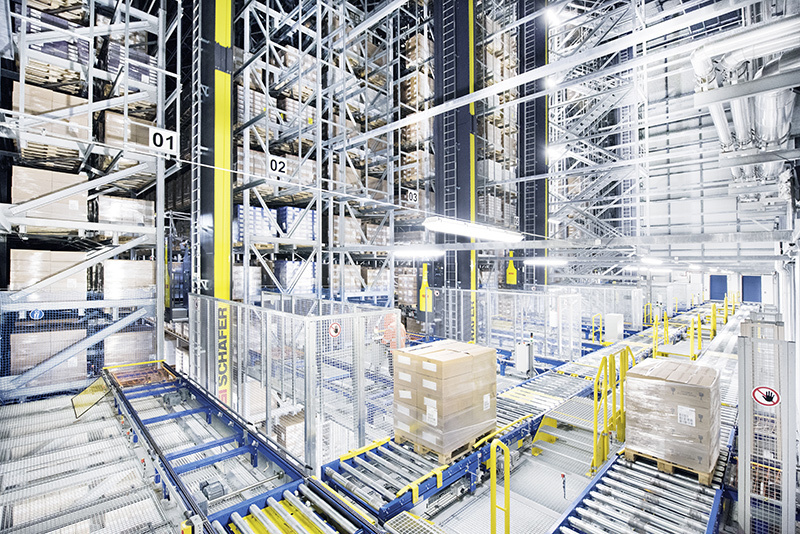 New and second-hand pallet racking is also available. 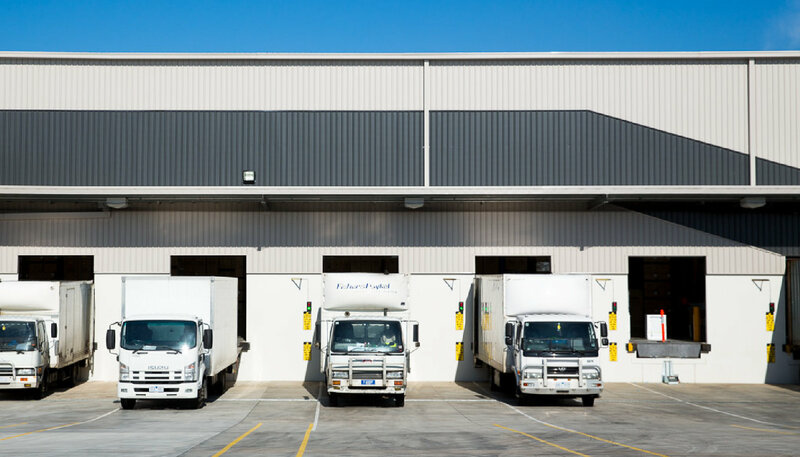 Give us a call today on 03 9799 2291 or submit an online enquiry here. 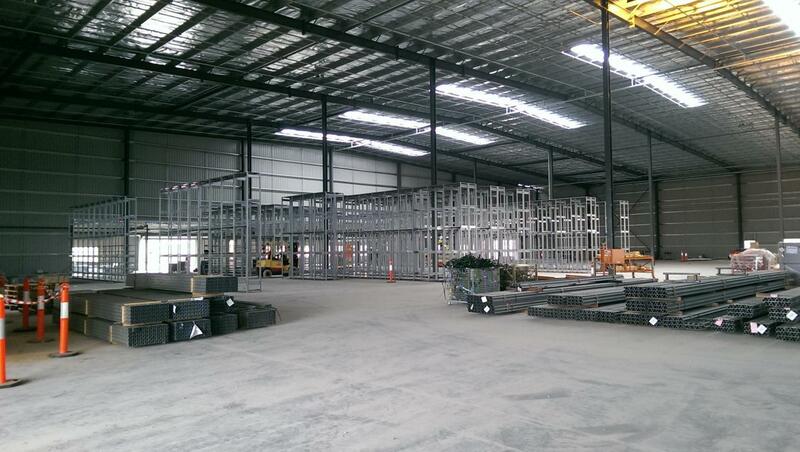 Want to discuss Pallet Racking in Dandenong, Melbourne?